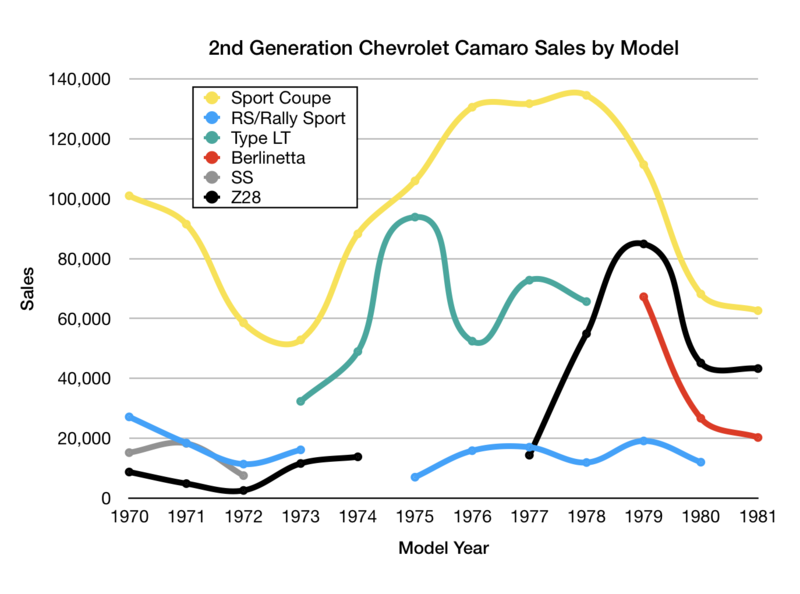 1985 was, mercifully, the last year for the Chevrolet Citation. 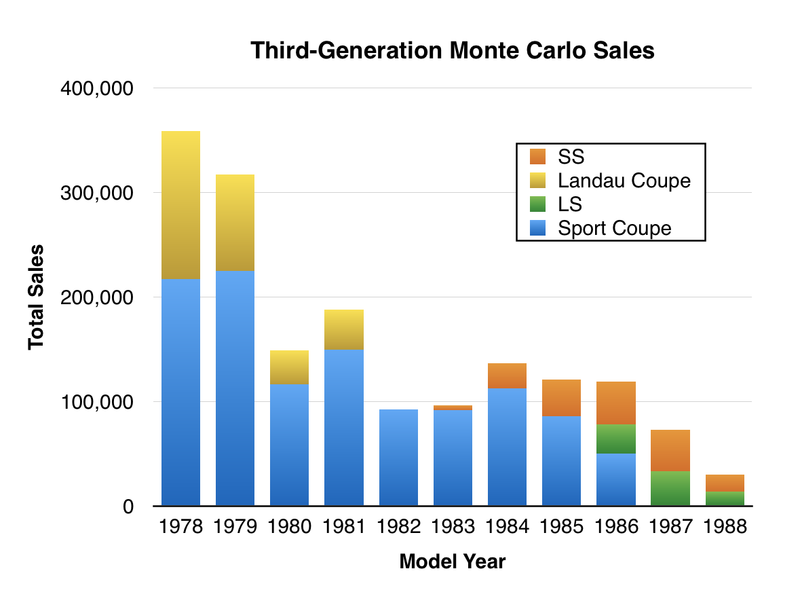 It was also, in a sad General Motors tradition, the best Citation (the 1985 Citation had no recalls after the nine that the 1980 had). Half-heartedly renamed Citation II in 1984, the X-car would be replaced by the Nova in 1986. There were some changes: new colors were available, and the dashboard was revised, allowing the “normal” horizontal Delco radios. 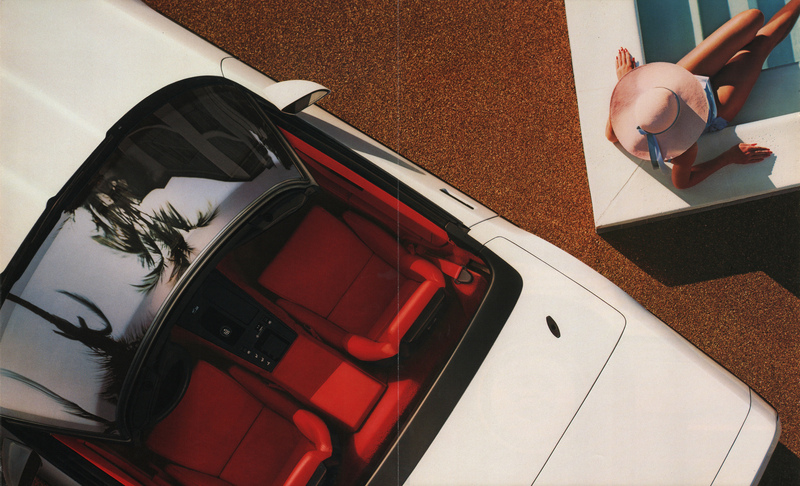 For 1985, the Citation II’s standard powertrain remained the LR8 “Iron Duke” 92 bhp 2.5 liter/151 ci inline four with throttle-body fuel injection paired with a four-speed manual (the Citation never got a five-speed—even as an option). With the standard powertrain, 0-60 came in a little under 12 seconds in the 2,500-pound car with a theoretical top speed of 101 mph. Mileage was competitive: 24 city/34 highway by the standards of the day (21/31 by today’s standards). With a 14-gallon fuel tank, the owner of a base Citation could expect a range of between 325 and 365 miles with a 10% field reserve. 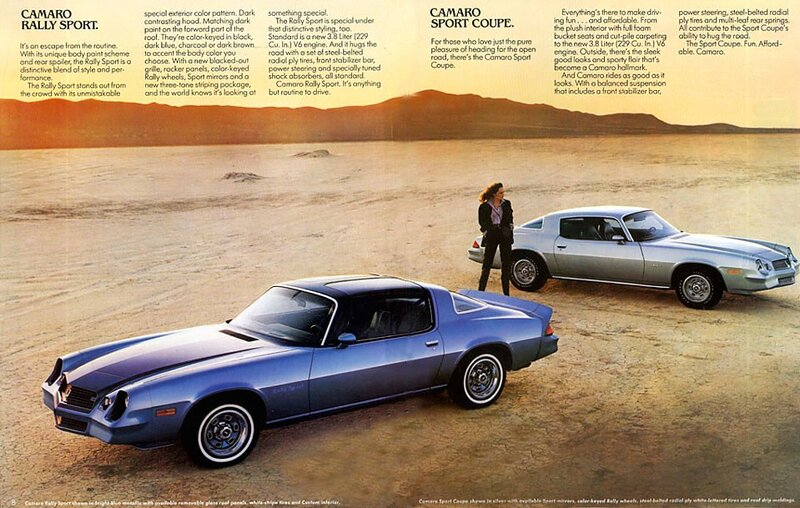 Powertrain options included two different 2.8 liter/173 ci V6’s (why? ): the LE2 112 bhp version with a two-barrel carburetor ($260) and the LB6 130 bhp type with fuel injection ($435). A three-speed automatic was—of course—available ($425). The V6 in general, and especially the fuel injected version, made the Citation II substantially more spritely: 0-60 times of about 9 seconds and a top speed of about 118 mph. You paid a mileage price for that performance: 19 city/26 highway by the standards of the day (17/24 by today’s standards). Standard exterior and mechanical equipment on the $7,090 Citation II hatchback sedan (approximately $16,900 in 2019 dollars—about what base 2019 Chevrolet Cruze L sedan goes for) included halogen headlamps, rack-and-pinion steering, front disk/rear drum brakes, and P185/80R-13 radial tires (now a trailer size) on 13-inch by 5.5-inch steel wheels with full wheel covers. 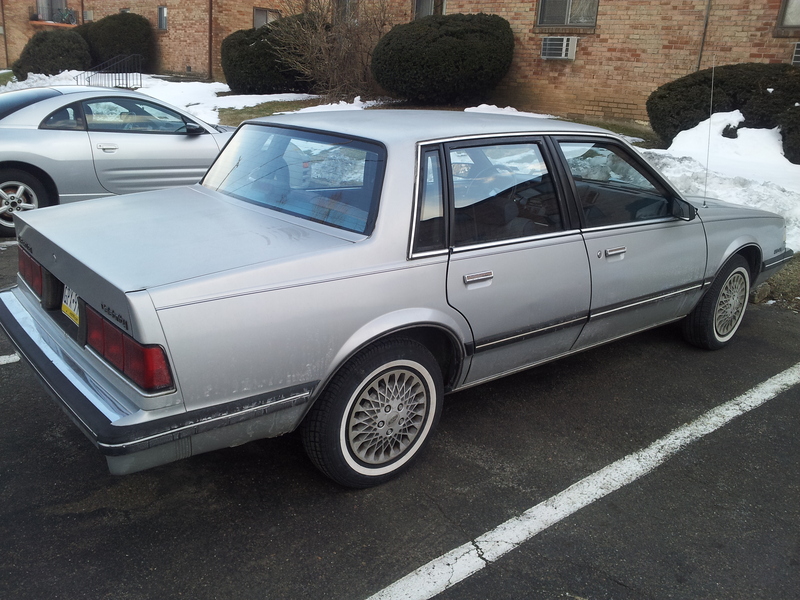 Inside, sliding door locks, a lockable glove box, a folding rear seat, and an AM/FM radio with two speakers were included. Exterior and mechanical options included tinted glass ($110), two-tone paint ($176), power brakes ($100), power steering ($215), and the F41 sports suspension (acknowledged to be a bargain at $33). Inside, a quiet sound/rear decor package ($92), air conditioning ($730), cruise control ($175), Comfortilt steering wheel ($110), an electric rear defogger ($140), and an electronic-tuning AM/FM stereo radio with cassette, clock, and seek/scan ($319) were all available. 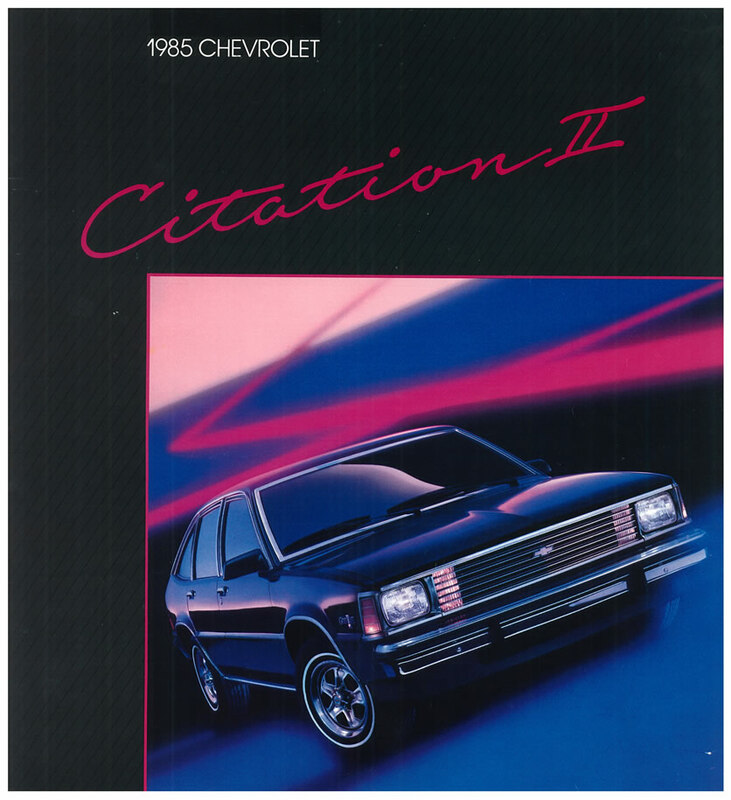 1985 Citation II brochure cover, linked from the Old Car Manual Project’s amazing brochures pages. The 1985 Citation II did not sell—overall sales in this last year fell to a mere 8% of the first year sales. 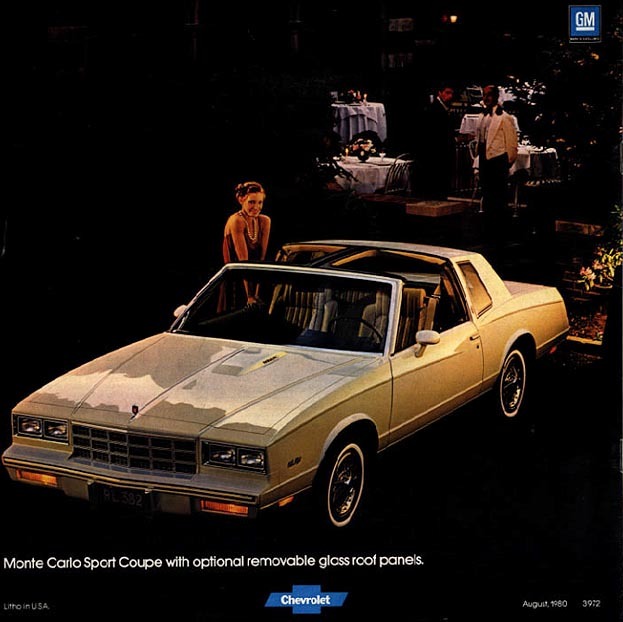 At an average Chevrolet dealership, you could expect it to be outsold by the Chevette, the Cavalier, the Camaro, the Celebrity, the Monte Carlo, and the Caprice Classic. I haven’t seen a Citation in years—the last one was an X-11 in early 2014. They rarely show up in the Hemming’s Motor News classifieds or eBay Motors. I’m pretty sure I’ve never seen one shown, though I’m not betting against that at some point.